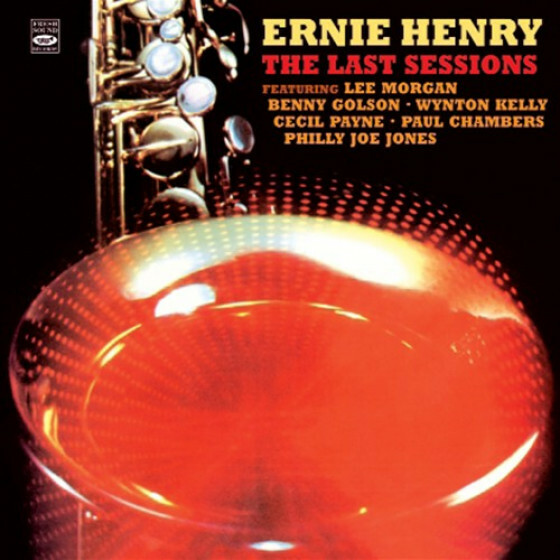 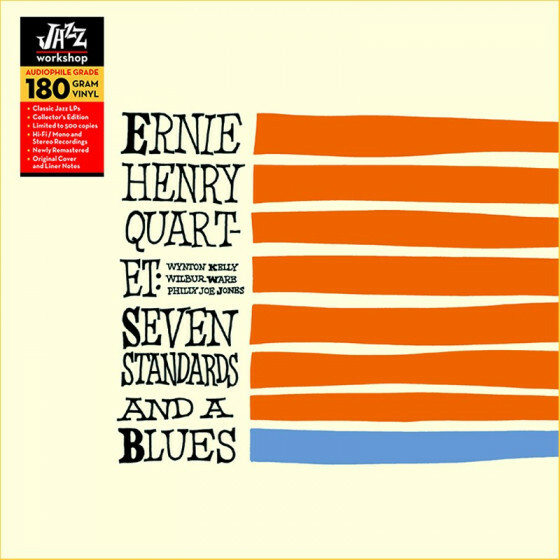 Ernie Henry accomplished a lot in a short period of time before passing away prematurely. 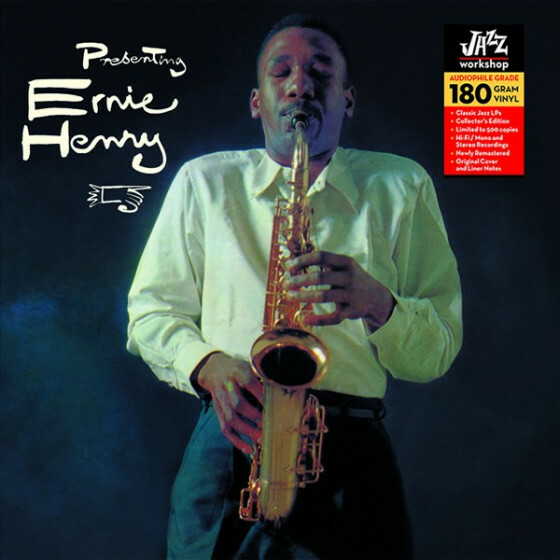 He had his own sound, although his style was clearly heavily influenced by Charlie Parker. 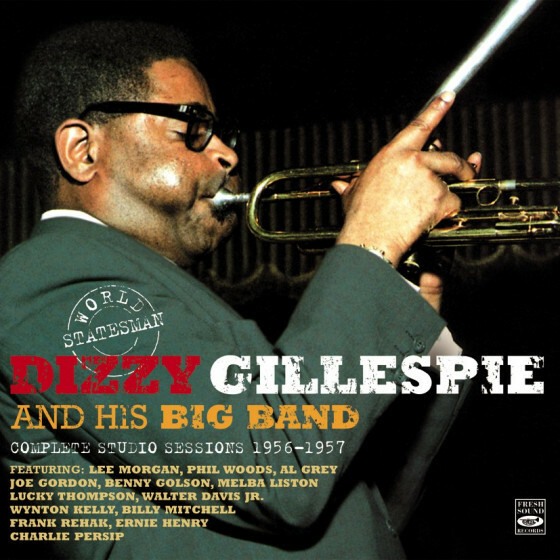 Born in Brooklyn, New York, on September 3, 1926, he worked during the bop era with Tadd Dameron (1947), Fats Navarro, Charlie Ventura, Max Roach, and the Dizzy Gillespie Orchestra (1948-1949). 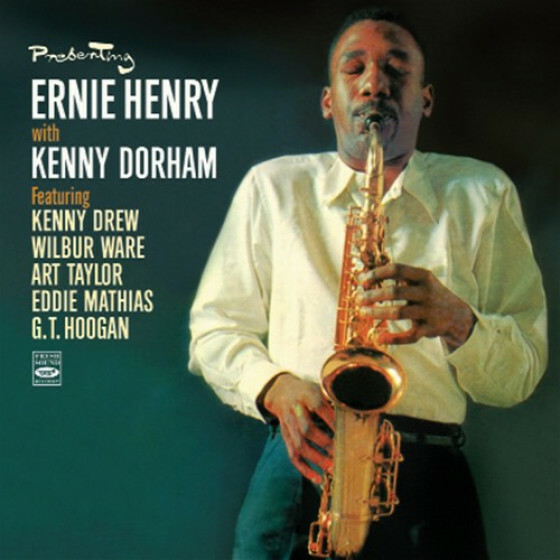 He was with Illinois Jacquet's band (1950-1952); maintained a low profile for a few years; and, in 1956, recorded with Thelonious Monk (the Brilliant Corners album), worked with Charles Mingus, and toured with Dizzy Gillespie's big band (1956-1957) before his death on December 29, 1957. 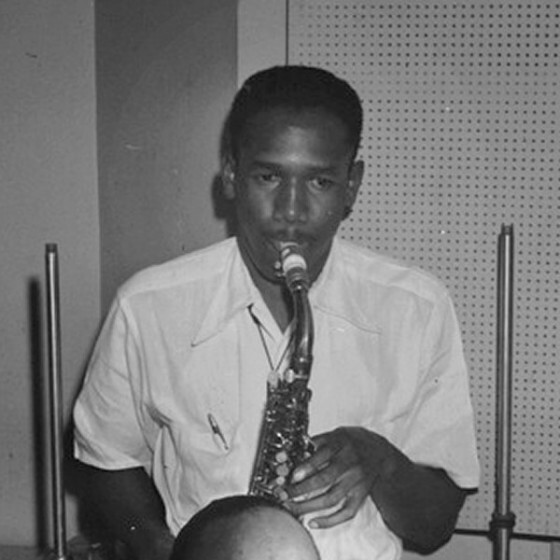 Ernie Henry led three albums for Riverside during 1956-1957.